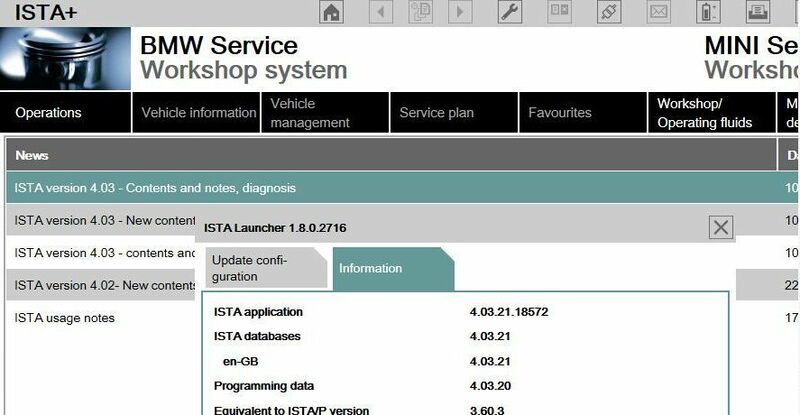 Latest 04.2017 BMW ISTA update is coming! 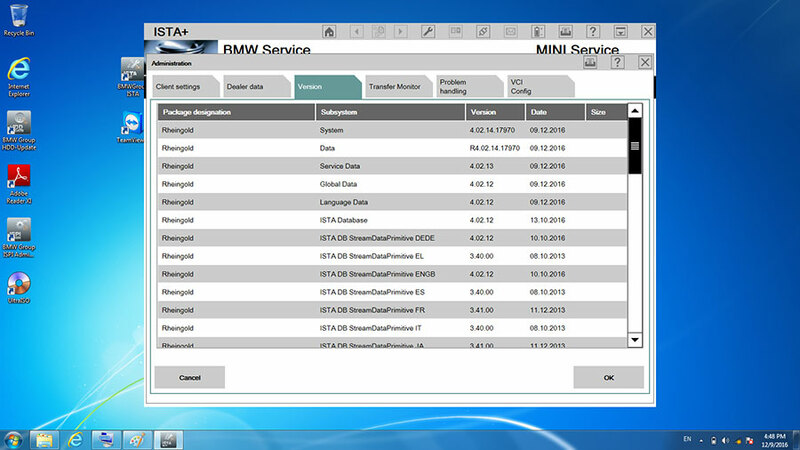 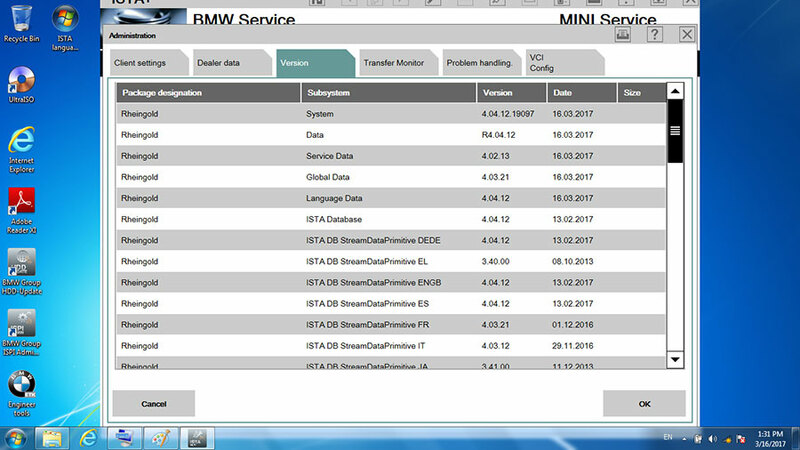 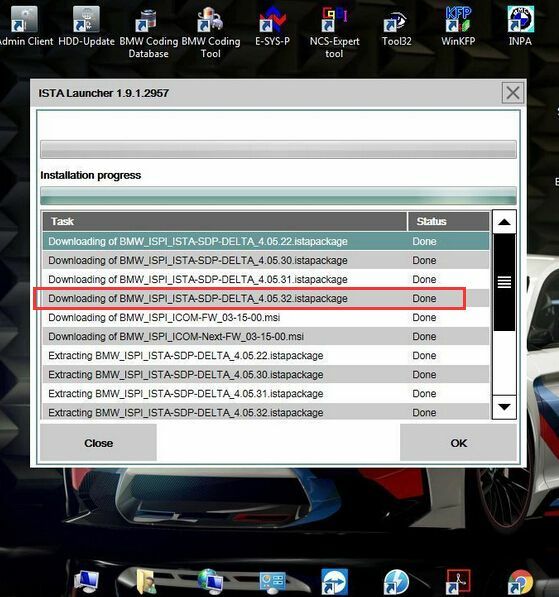 Here you can free download BMW ISTA Rheingold 4.04.31 Standalone + ISTA-P 3.61.2 + SQLiteDBs EN-GB V4.04.31 + Tool. 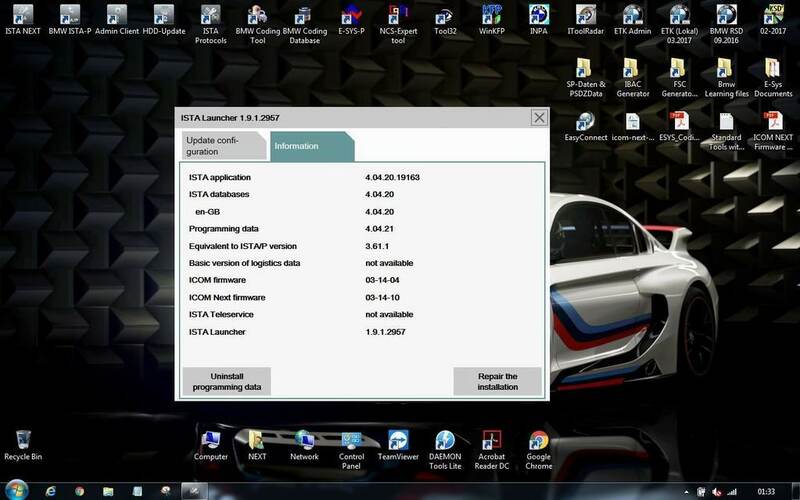 If you want a 100% tested OK and safe ISTA, you can try 03.2017 BMW ISTA 4.04.12.